REGISTRATION FOR SUMMER 2019 WORKSHOPS IS NOW OPEN! Our workshops offer hands-on immersion learning for adults of all ages and all levels of proficiency. Our class sizes are small to encourage personalized attention and to maximize interaction between participants and instructors. Adult workshops are open to anyone over the age of 18. All adult workshops run from 9am to 5pm. 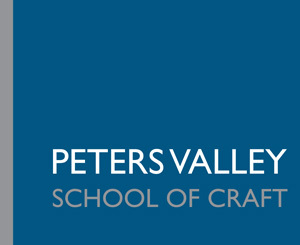 Peters Valley offers a limited number of scholarships for both adult and youth art workshops; please see our scholarship page for more information, criteria and deadlines. If you have any questions we are delighted to speak with you so please do not hesitate to call us at 973-948-5200.